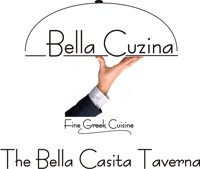 Bella Casita, beautiful little house… your home away from home Sixty apartments spread over an area of 17,000 sq. meters, tucked away from the busy, town traffic of Platanes, in a botanical encyclopedia of diverse and well tended gardens, literally entangling balconies and paths. The sand and pebble beach is a two minute walk from any of the apartments. The pool, on the beach offers a quiet and restful area of green turf with lounge chairs for your relaxation and parasols for your comfort. The beach bar besides cold drinks also has a wide variety of hot and cold snacks. The apartments are well equipped with everything you could need and more. All rooms are air-conditioned with satellite TV, balcony, wifi internet access, complete baby facilities and well equipped kitchen. 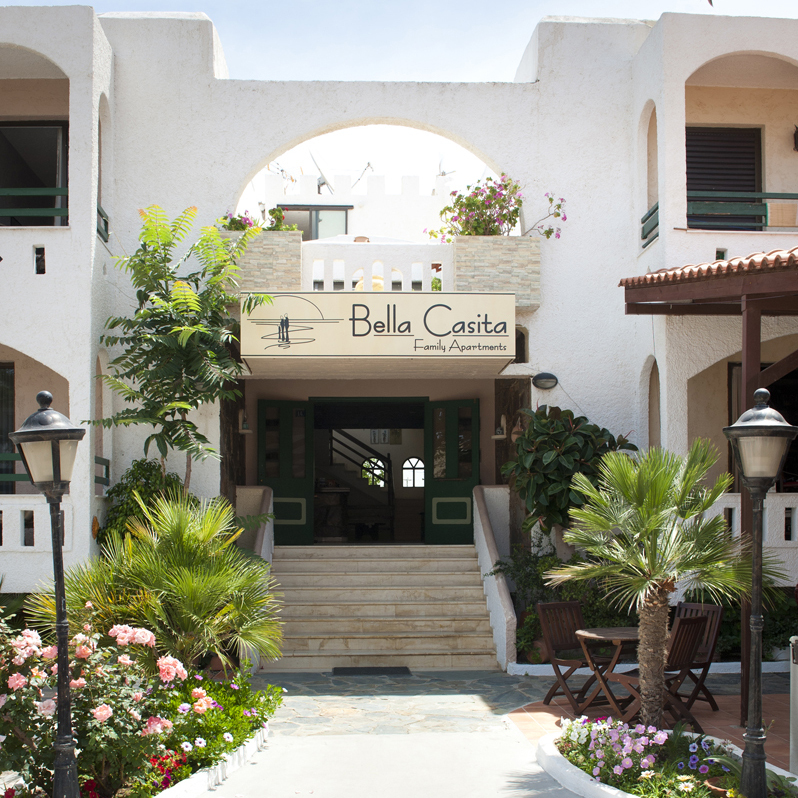 At Bella Casita you will find facilities found only in higher category hotels, served with a personal touch. Our goal is not just to have happy guests, but to have guests who feel they are staying with family.